Biography: Celia Francis is a proven pioneer in leading emerging technology companies and has extensive experience in leadership and creative roles across the digital sector. 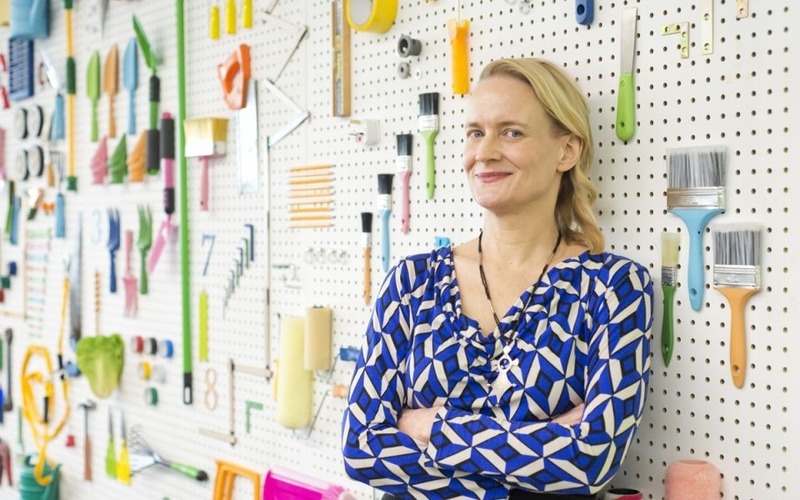 In 2015, Celia became CEO of Rated People (www.ratedpeople.com), an innovative online marketplace connecting homeowners with skilled local tradespeople. In the past year, Rated People has seen around 1 million jobs posted by homeowners on its site, with a total job value of circa £2 billion.